Casa Asia Dir. 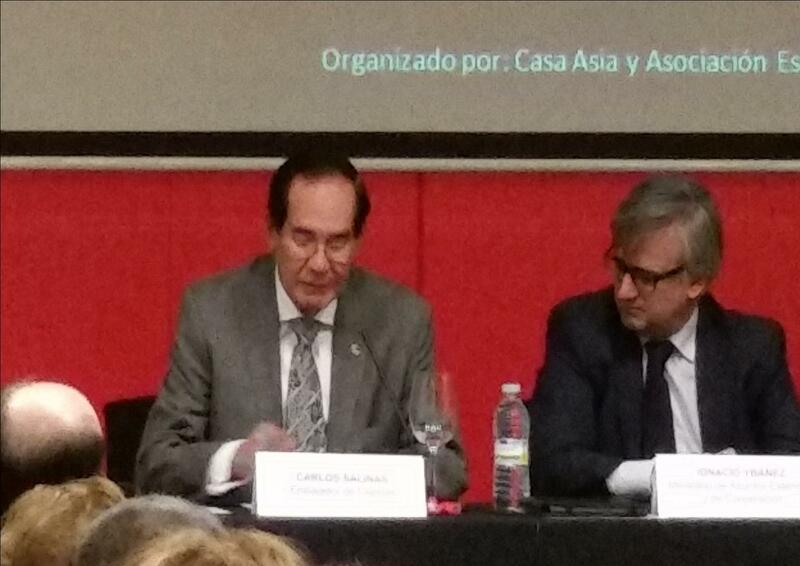 Gen. Ramon María Moreno; Instituto Cervantes Sec. Gen. Rafael Rodríguez-Ponga. 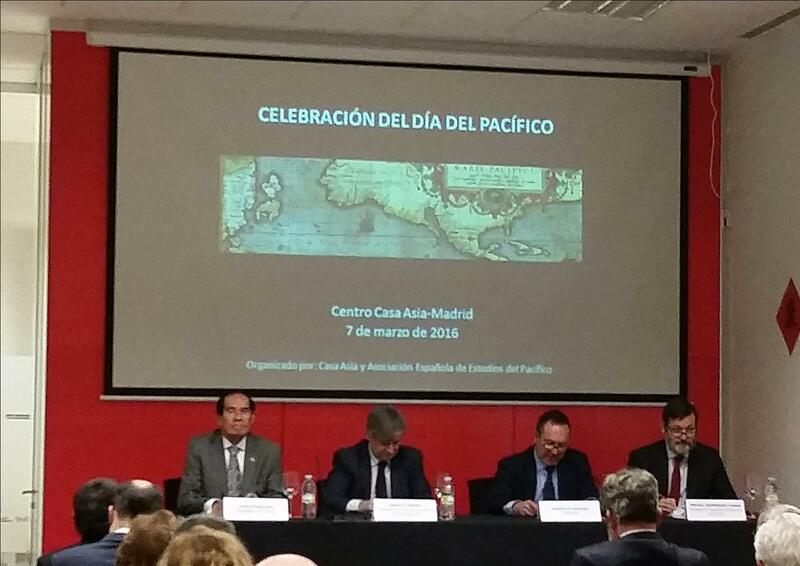 “Día del Pacífico” or Pacific Day commemorates the arrival of Spanish ships navigated by Ferdinand Magellan and Juan Sebastian Elcano in Marianas Islands on 06 March 1521. Their voyage, which lasted 3 years, is known for being the first world circumnavigation in history. Victoria, the ship of Elcano, was one of five ships that reached Asia, but was the only one that returned to Spain on 06 September 1522 with 18 surviving crew members. The commemoration, led by Casa Asia and the Spanish Association for Pacific Studies (AEEP), saw the screening of the documentary entitled “De Aliados a Masacrados. Los Últimos de Filipinas,” by Spanish writer and journalist Ramón Vilaró. The documentary featured live interviews of the survivors of the massacre by Japanese soldiers of 257 Spaniards during the Battle of Manila in 1945, which saw over 100,000 persons dead within a month.